LET'S REMOVE THAT DAMAGED ROOF ! Is Your Roof Damaged? Do You Need It Removed ? Give Us A Call Today For A Quote ! 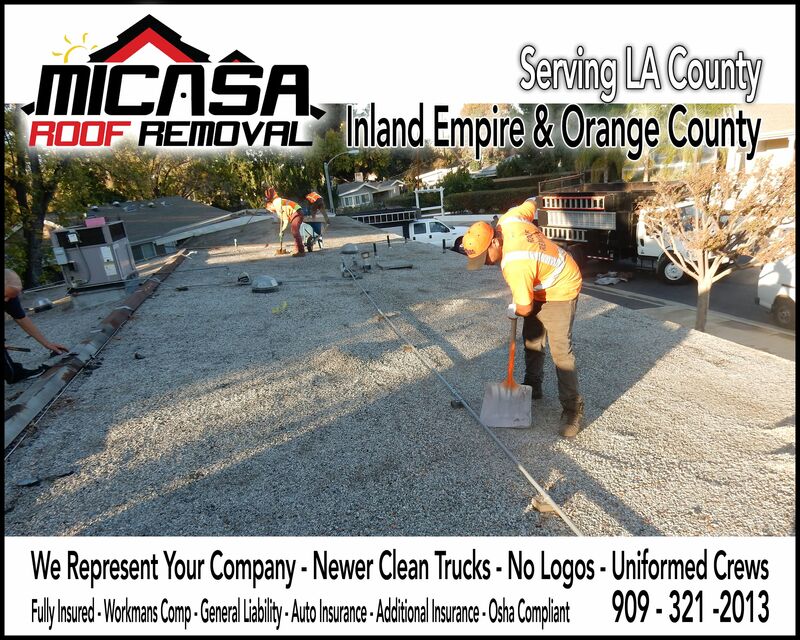 Need A Roof Removed ?Micasa Roof Removal Can Handle That For You! Get A Quote Today!